Neck pain and neck problems can have a number of different medical causes, such as nerve compression or damage (a “pinched nerve”), muscle tears or strains, joints that become worn, injuries, disease, and other chronic and degenerative changes. The most common conditions that appear on neck pain and neck problem Long Term Disability (LTD) applications are herniated discs, degenerative disc disease, bulging disks, infections such as meningitis, inflammatory disorders such as arthritis, certain types of cancer pinched nerves, and whiplash, though there are many other conditions that can cause neck problems and pain. Symptoms of a neck pain problem typically include pain, numbness, tingling, headaches, nausea, dizziness, problems swallowing and chewing, and sharp, shooting pain. To be approved for long-term disability benefits, you will need to show that your neck pain or neck problems are so severe that they keep you from being able to perform the material duties of your job (if you are operating under an “own occupation” definition of disability under your LTD policy) or any position for which you might otherwise be qualified (if you are operating under the “any occupation” definition of disability under your LTD policy). If your “residual functional capacity” is such that your limitations are severe enough to prevent gainful employment, then you will be approved to receive LTD benefits. The focus of any LTD claim based on neck pain is on the underlying condition that is causing the neck pain and/or neck problems. Establishing proof of the root cause of the pain should be the focus of a long-term disability application. This is done via the medical records, as one’s neck pain and neck problems are but a symptom of the underlying condition that causes them. If you have a neck pain problem, you may be experiencing pain due to spinal nerve root compression, limited movement of your spine, and muscle weakness with loss of feeling or reflexes in those muscles. For example, spinal arachnoiditis is a painful disorder caused by inflammation in the spine that requires you to change positions more than once every two hours. If you have neck pain and problems, your ability to use your arms may be impacted, especially if you have decreased feeling or sensation in your arms. Neck pain problems can also cause pain so severe that you are unable to concentrate on tasks. The LTD insurance company will review your medical records to find limitations like these to create your “Residual Functional Capacity”, or RFC. The adjuster handling your case will then look at your RFC to see if there are any jobs in the economy that you can do. In short, your combination of impairments caused by your cervical spine disorder is what qualifies you for long term disability benefits. Records showing your condition has not improved despite following physician-recommended treatments. It is important to treat with a doctor that knows how to administer the proper diagnostic testing as objective testing is so essential in all neck disability claims. Positive findings on all test results are not required to be approved for benefits, but a disability claim is definitely more challenging if the objective testing does not document any abnormalities. We know that there are a large number of claimants that have relatively normal objective test findings, yet still have debilitating pain. 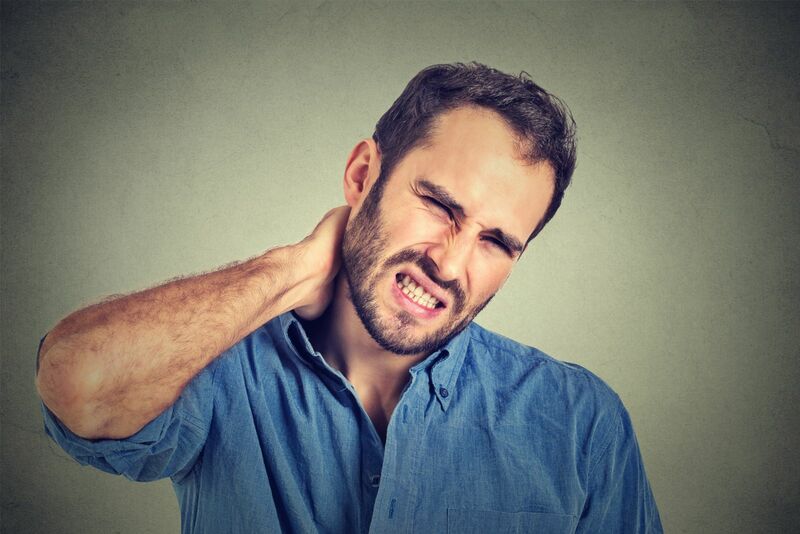 Some long term disability policies specifically require positive findings of radiculopathy or myelopathy in order to receive benefits after the first 24 months of payments. Mr. Ortiz has handled hundreds of neck disorder claims and has an in-depth understanding of disorders of the cervical spine. When you are receiving long term disability benefits, you should work closely with your medical doctor to ensure your medical records are thorough and that they accurately reflect the limitations you experience as a result of your medical condition(s). Because neck pain and neck problems can be caused by a number of different medical conditions, you should seriously working with an experienced LTD attorney in you claim. An attorney can help you ensure your claim is thorough, your medical records are complete, and all your documentation is sufficient for proving your claim for disability benefits.